December 14, 2016. Kyiv, Ukraine. 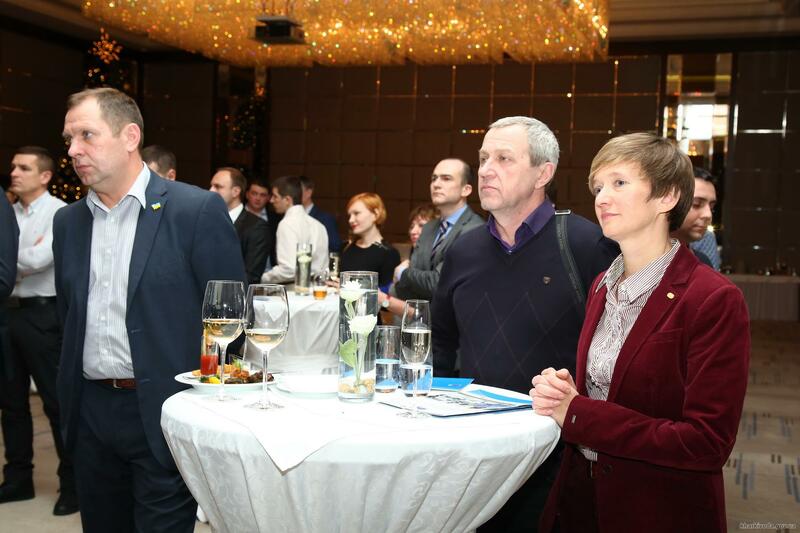 On December 13, the European Bank of Reconstruction and Development (EBRD) held a ceremony to mark the opening of their new representative office in Kharkiv, Ukraine. 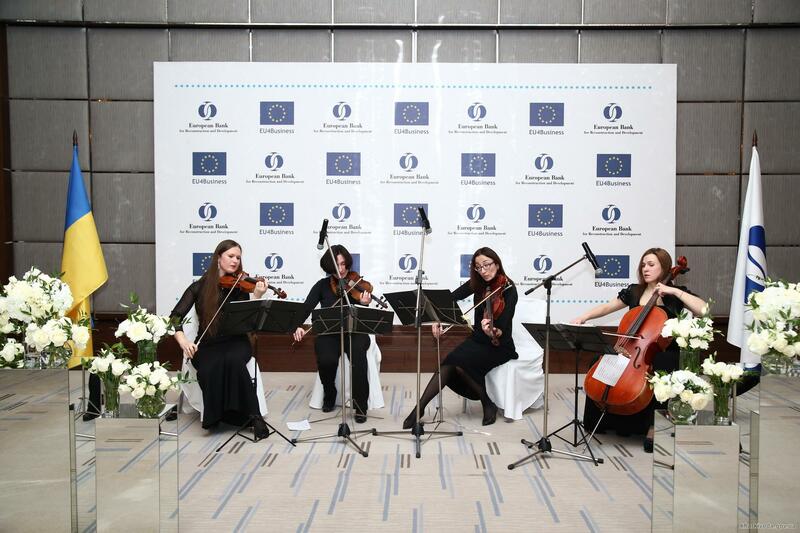 The ceremony took place at the Kharkiv Palace Hotel, which will also serve as the location of the new EBRD office. At the invitation of the EBRD, SP Advisors' Vice President Oleksandr Tsapin and Chief Legal Officer Alexander Yaremenko attended the ceremony. The opening of the new EBRD office marks yet another step in the structural development of the Ukrainian economy as part of its ongoing integration with the European Union. According to the Head of the European Union's Representative Office in Ukraine Hugh Mingarelli, the EBRD is committed to helping establish the conditions necessary for the development of small- and medium-sized enterprise, and to help Ukrainian companies increase exports to Western markets. The opening of the new representative office is also a positive sign of a business-friendly climate in the region and the country as a whole, and one that will help attract not only internal, but also foreign investors. 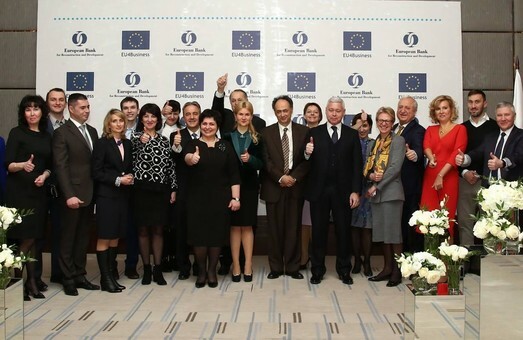 The EBRD's Managing Director for Eastern Europe and the Caucasus Francis Malige noted that the Kharkiv representative office will be the EBRD's Regional Representative Office for Eastern Ukraine, which will help the international financial institution expand and strengthen its presence in Ukraine. The European Bank for Reconstruction and Development (EBRD) is the largest investor in Ukraine. The bank provides support across different sectors of the economy, with a focus on the financial sector and small- and medium-sized enterprise. Other priority areas for the EBRD are agriculture and infrastructure, including transport, electricity supply, and telecommunications. One of the EBRD's primary goals is ensuring nuclear security – the EBRD manages the Chornobyl Shelter Fund, whose goal is help Ukraine transform the Chornobyl Zone into a safe and ecologically stable area. The EBRD opened its permanent representative office in Ukraine in April 1993 in Kyiv. It also has a regional office in Lviv and is scheduled to open another regional office in Odesa in April 2017.